My name is Sorren, I am married with two daughters, 2 Labrador dogs and 2 cats and have spent my working life in agriculture. I am a whisky collector, drinker and have an incredible passion for whisky full stop. 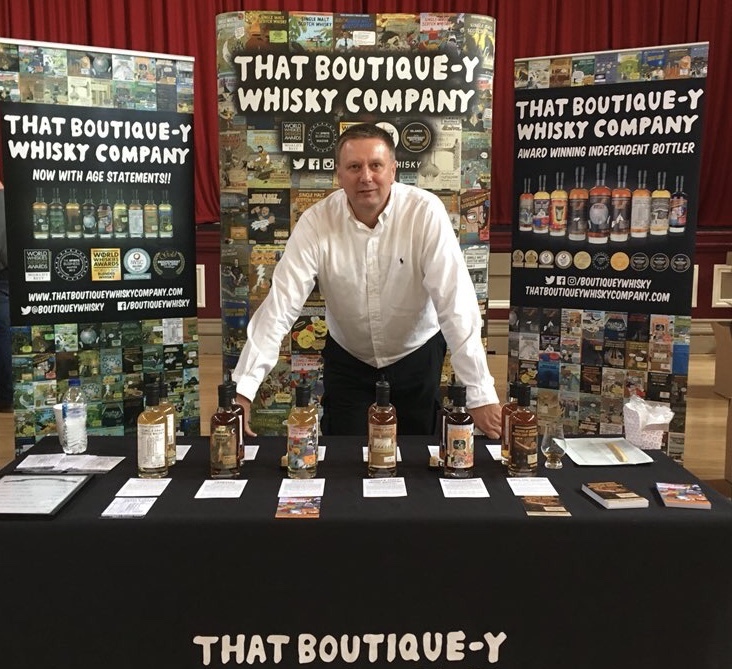 Over the last year or so I have become more involved within the Whisky world, helping out at festivals, tastings and any social meetings of like minded whisky fans. I, like so many others would love to have a more permanent role within the industry, who knows maybe one day I will be able to make this come true..
Now that you know a little about me, please take a few minutes to look around, if you like what you see, please call back. Please remember all the reviews and articles are written by me and are my own opinions and interpretation of what I understand to be correct.. My taste in whisky might differ from others so please only take these notes and opinions as a reference point.. If you have any comments or questions for me or would like to offer any advice or need help at a festival or tasting please don’t hesitate to contact me at ….